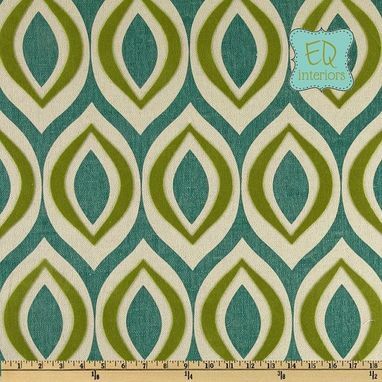 This listing includes two decorative, unlined curtains panels in Home Accents Arabesque Flocked Seabreeze Teal, 84"L x 50"W.
*Design: Home Accents Arabesque Flocked. 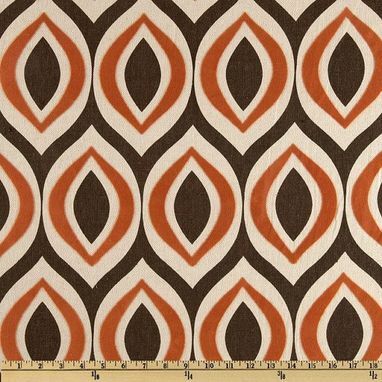 This fabric is fantastic because the trellis design is flocked, much like velvet. 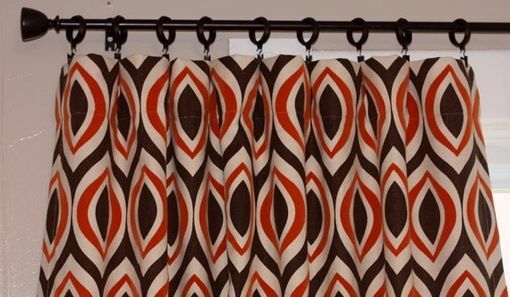 *Also available: Smoke Gray and Autumn Rust (shown in third photo). Please convo me for a custom listing.